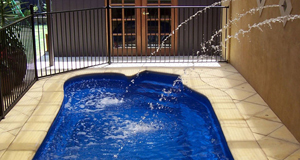 CJG Pools and Earth Works offer quality pool construction and installation in the Calwell area. From design, through to installation, landscaping and maintenance, we can meet all of your pool needs. If you’re ready to take the next step and would like a personal paradise of your own, then call CJG Pool and Earth Works today on 0404 478 459. 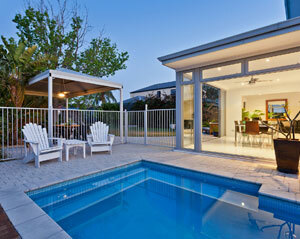 CJG Pools and Earth Works are fully insured licensed pool builders, with an extensive portfolio of stunning projects. Based in Calwell, we’ve been providing professional and quality service to customers throughout the Canberra region for over eighteen years. With our extensive experience in earthworks and landscaping, we know there’s more to having a beautiful pool than simply installing one. That’s why we’ll be with you each step of the way, designing, installing and landscaping your pool area to reflect your individual style. A pool is not only for cooling off on a hot summers day, it’s also a great way to get active in the privacy and convenience of your own home. 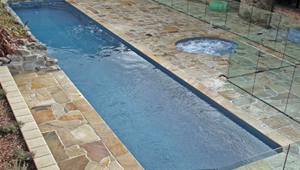 From classic pools to lap pools, you’re sure to find a pool that suits your needs from our contemporary and stylish range. 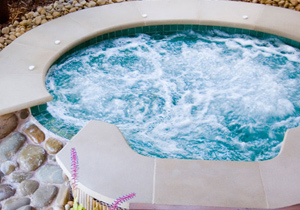 Our reliable and quality service extends beyond providing classic and stylish pools, to also include installing spas and water features. You can rely on our quality service and good workmanship to deliver the paradise of your dreams. Besides building your dream pool, CJG Pools and Earth Works are there to help when your pool, spa or water feature requires maintenance. 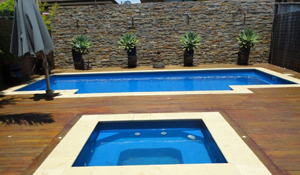 You can trust CJG Pools and Earth Works to provide professional and friendly service, as we help to make your dreams of the perfect pool a reality. 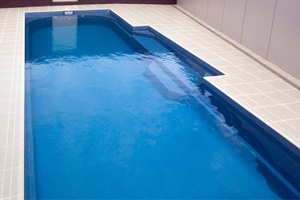 So if you want absolute service from start to finish, call CJG Pools and Earth Works today on 0404 478 459. Don’t hesitate to get in touch and call us today on 0404 478 459 to find out more. Or contact us online through the contact page enquiry form.